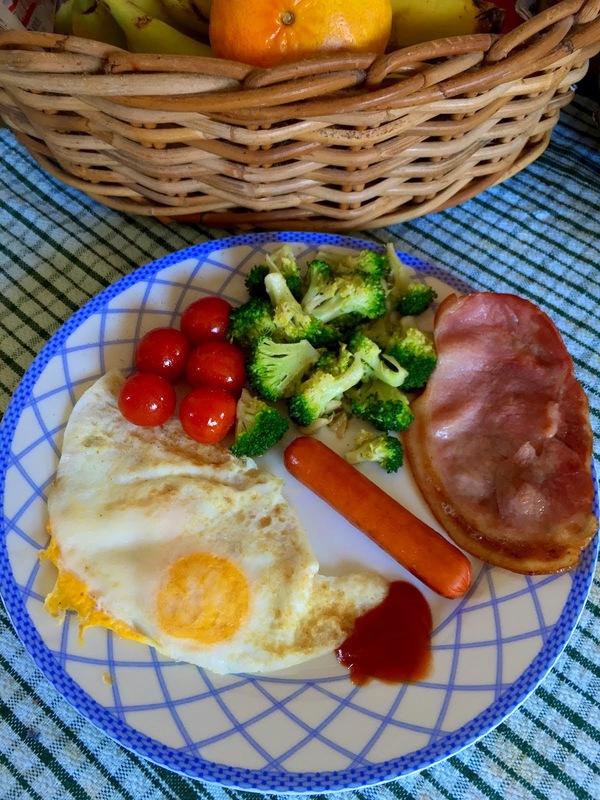 David Lim' NZ Blog, Apple iPhone Repair: Sunday, 18-1-2015: Late breakfast in Auckland, New Zealand. 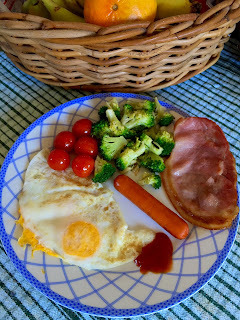 Sunday, 18-1-2015: Late breakfast in Auckland, New Zealand. Woke up late on a gorgeous Sunday and have had breakfast prepared by my daughter. How time flies by like an arrow, we used to care for them like baby dolls and now they are grown up teens!